Writer. – Mostly novels, but I'll write just about anything. Want to get a signed copy of Alien: The Cold Forge, or perhaps Every Mountain Made Low? Come down to the Huntsville Books-A-Million this Saturday, May 19th, 7-9pm to grab a copy! Rave Reviews for ALIEN: THE COLD FORGE! Happy AlienDay, everyone! 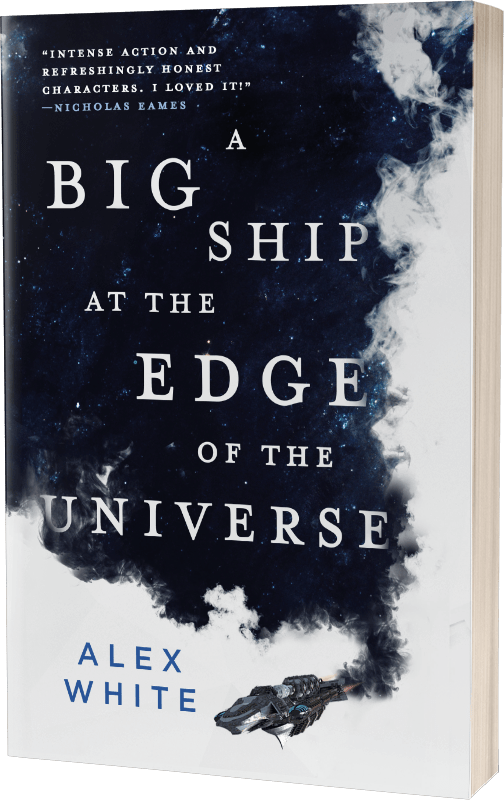 My latest novel, Alien: The Cold Forge, is out–and it’s getting rave reviews! Below, you can find a rundown of all the press so far. 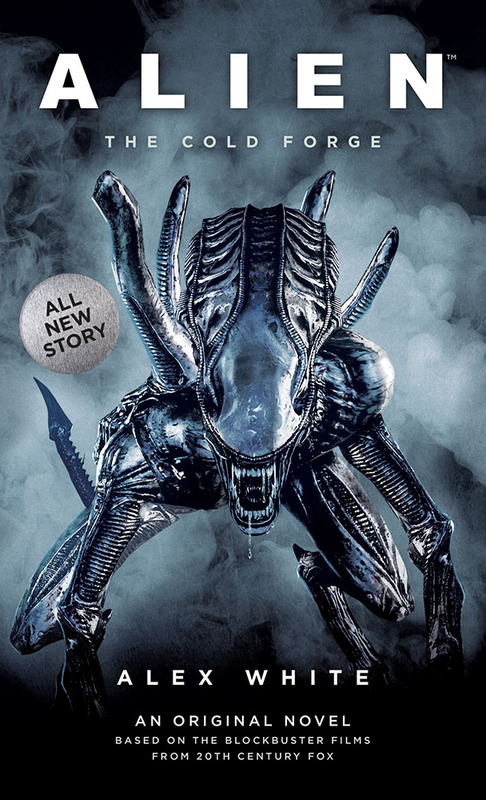 Posted on April 26, 2018 June 11, 2018 Tags Alien, Alien: The Cold Forge, Movie Tie-In, Titan BooksLeave a comment on Rave Reviews for ALIEN: THE COLD FORGE!